The late 1990’s and early 2000’s fashion scene is making a major comeback and boy, are we glad that we no longer have to hide our old pictures. Fashion empires are taking inspiration from our younger days and bringing statement style pieces back. 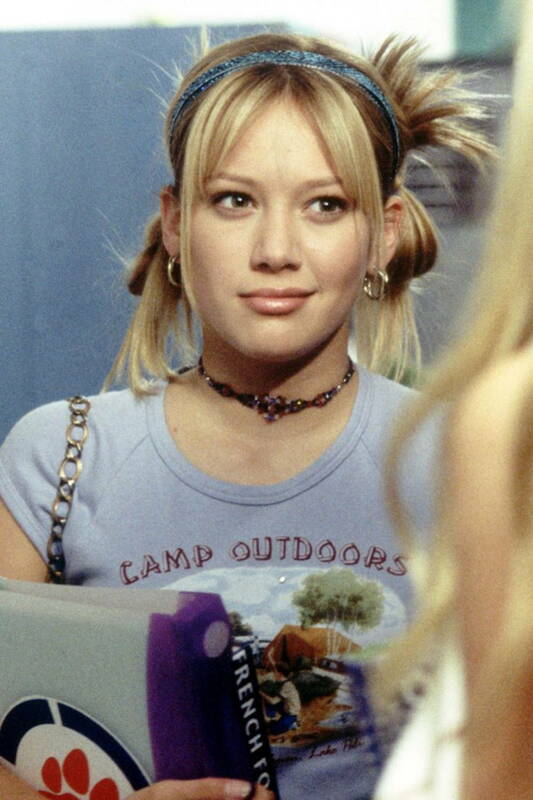 Think Britney circa “Hit Me Baby One More Time” and Hillary Duff circa Lizzie McGuire and you’ve got yourself some of 2017’s biggest trends. 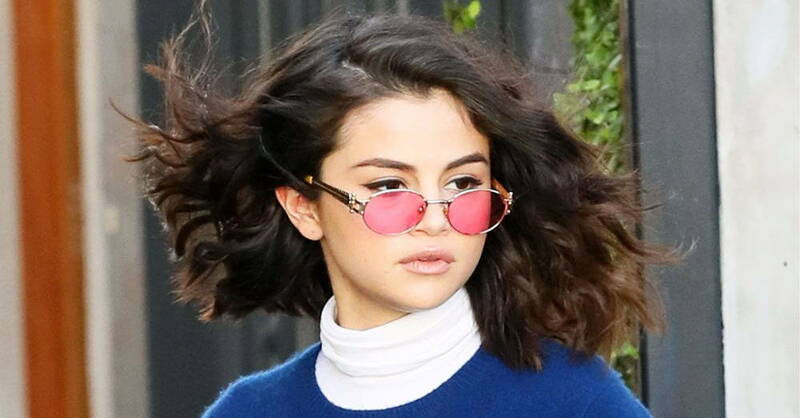 Remember the days when we used to rock yellow and pink tinted shades just like our favourite pop stars? Looks like we can dig them up again because tinted shades are back in style. These elastic chokers were such a fashion staple back in the day that even toy vending machines had them. Celebs have brought back the old-school chokers while updating the accessory with jewels, beads, and lace. Let’s be real, chokers have once again become your go-to accessory this year. Gwen was rocking fishnet tanks way before your favourite Hadids were. It has transitioned from being exclusively grunge or punk rock into high fashion. Oh, how times have changed. 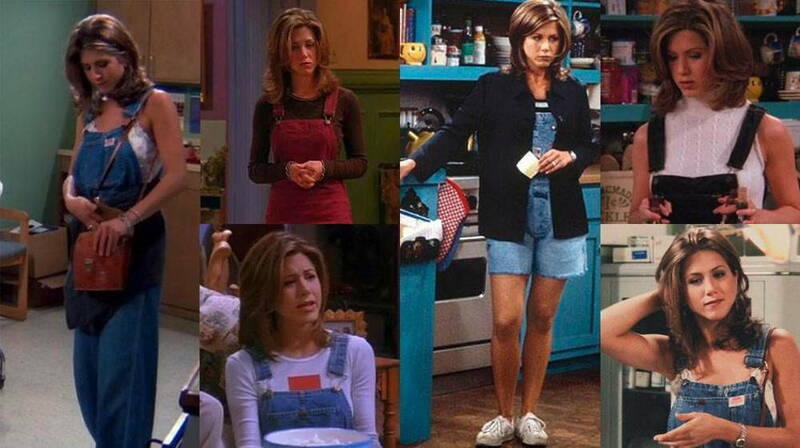 This Rachel Green style staple is back! Perfect for every season, dungarees can be dressed up or down. It is a great staple piece for lazy days! Denim skirts have returned with a vengeance, vowing to be a closet essential regardless of the era. The O.C. bad girl truly made us want to go and chop up a pair of jeans and turn them into a denim mini. We’ve now seen denim skirts with embroidery, lace, and even lace-up accents. Before athleisure came to be, there was Juicy Couture. Made famous by Paris Hilton, tracksuits with Juicy across bums were so sought after that many other major brands attempted to replicate the style. The coordinating look has made a major comeback with athletic brands helming the trend.